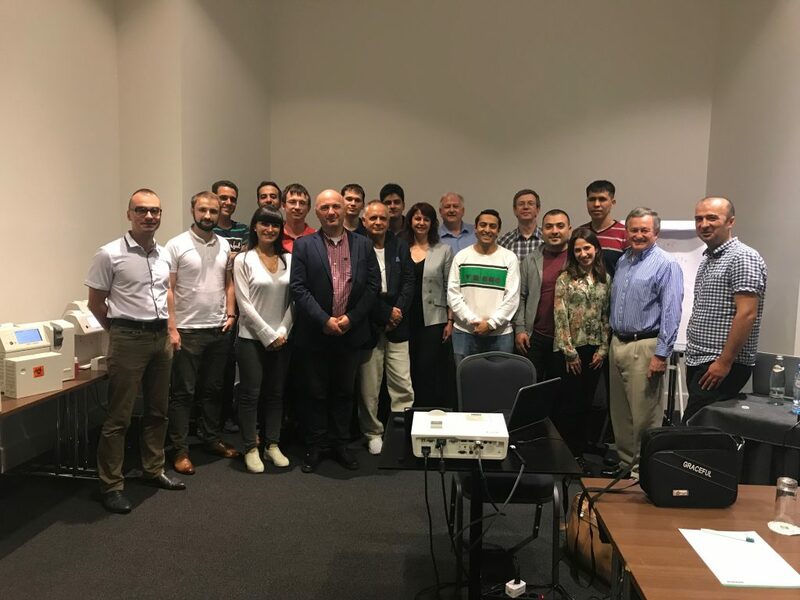 Medica Corporation’s Technical Support and Sales team hosted a five-day meet up and service training event in Tbilisi, Georgia. Medica was joined in Tbilisi by business partners from Europe, Central Asia and the Middle East. Medica’s Service Training provided a comprehensive overview of how to support all of Medica’s products and our end users. Medica and our Business Partners all pulled together to learn from hands-on training and to share the combined expertise of all who attended. On behalf of Medica Corporation’s Technical Support and Sales team, we thank all of the attendees for their participation in making this a successful event. We also want to say a special thank you to our business partner from Georgia, Human Diagnostic Georgia, Ltd. for hosting the event and all of their support to make the meeting a success.